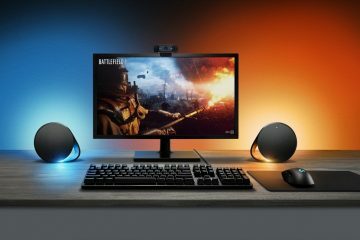 Edifier’s recently released S2000 Pro speakers confused me a bit. 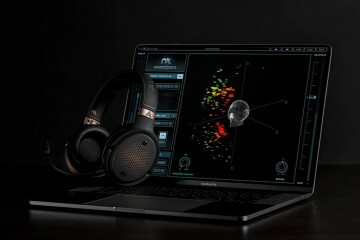 Are they purely bluetooth bookshelf speakers or a top shelf studio / industry level sound system? They are truly THAT good. 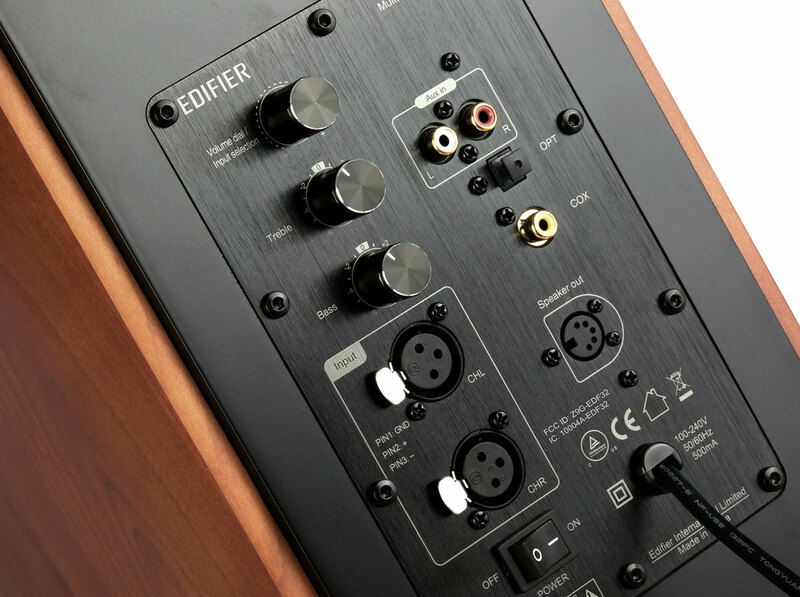 Edifier have been one of the masters of PC and personal audio for decades. 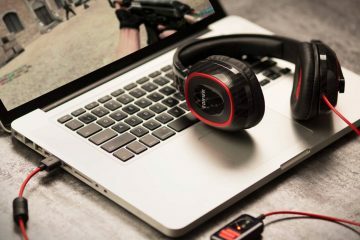 Having a G Series gaming selection of headsets, sound setups designed for PC and less obtrusive home audio. Their newest bookshelf speakers completely outdo their previous iteration. 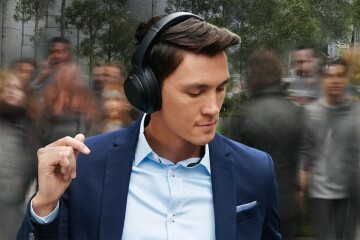 For the most part the S2000 Pro’s are built to be wireless – connecting your audio source via bluetooth 4.0 is super easy via any mobile device or anything bluetooth enabled and literally boom, you’re blasting out your playlist, Spotify, even home cinema audio to the neighbourhood. I connected up two Android devices, iPad and iPhone XS aswell as a Windows 10 Home based PC in my test run with these speakers. Too easy. But connecting up my now aging LG TV proved painful with drops and / or non connection. I put this down to the TV though. For an even more wireless experience, connecting up Alexa to stream Spotify was super easy and instantaneous. If for some reason you do not want to go down the wireless track – or like me you want to also use the S2000 Pro for home theater there is the usual RCA and Optic options. Flicking through source on the supplied speaker remote will see you changing your audio connection from the couch. At home – I have a Sony 7.2 Cinema setup. One clear thing I noticed immediately was that these two bookshelf sized speakers could absolutely replace the army of nine speakers I have taking up space currently. From the rumbling bass through to the wide surround these S2000 Pro’s are an apartment owners dream. 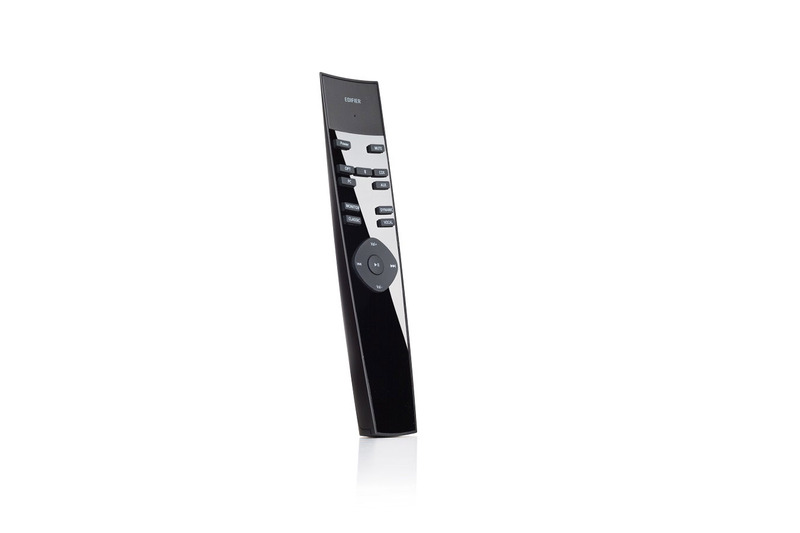 Each speaker is equipped with a DSP chip for its audio processing with four on-board EQ settings selectable by the remote control – and this definitely shows when connected up for console gaming and film watching. 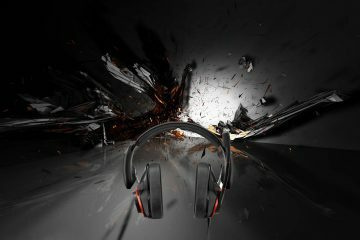 Quality of audio is out of this world. 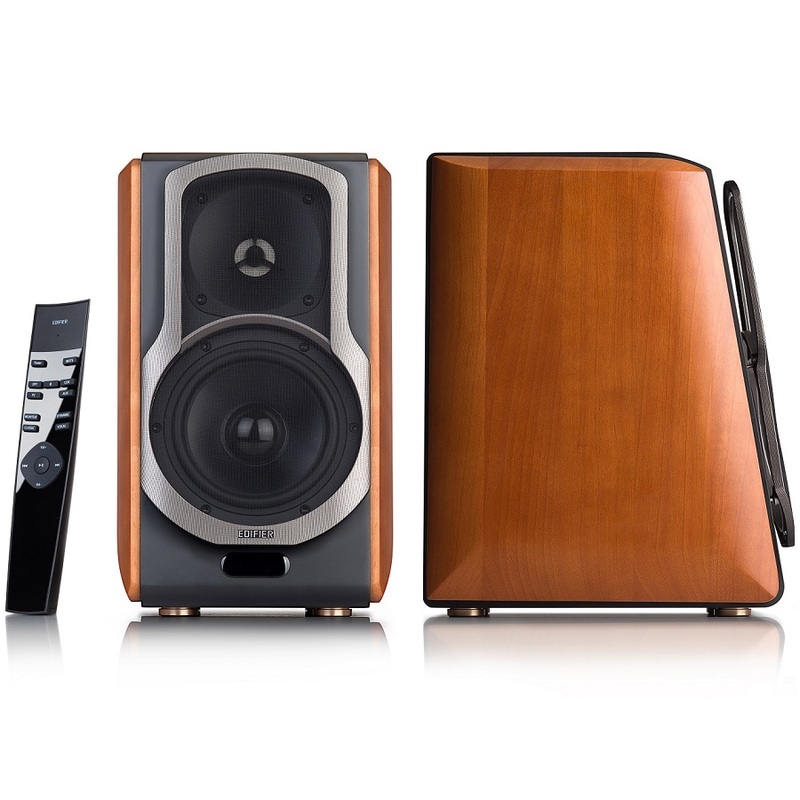 Encased in a light wood grain and removable speaker covers – the S2000 Pro not only hearken back to the earlier, more quality assured days of home audio, but are so aesthetically pleasing that they will fit in any decor. Small to medium form factor size (8in x 13.5in x 10.5in (WxHxD) the main speaker is a weighty beast, as this has the amplifier and is the power source for the second speaker via a coax cable. So, you need to place the S2000 Pro’s on to a sturdy shelf, desk, entertainment unit or even better, speaker stands. Depending on your placement in the home, you may want to tweak your bass settings and so forth before nestling them in to place, the dials are found on the rear of the main speaker. For the decades that I have been writing review, I always look at something objectively, warts and all. The Edifier S2000 Pro’s have no warts. They are a testament to Edifier’s product range aswell as how small to mid form factor speakers should be built. 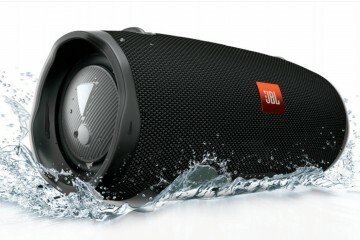 Coming in at around $599.00 NZD for a set of these, the S2000 Pro’s are a solid investment.